Summertime. For sumerjoy11. ^^. 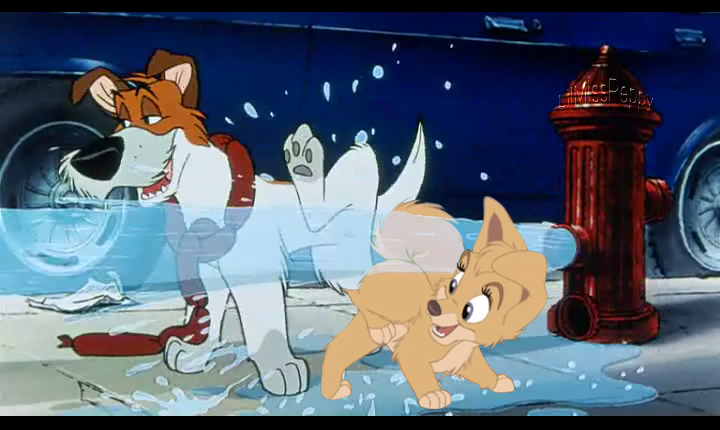 Wallpaper and background images in the disney crossover club tagged: dodger and angel. OMG this is too adorable!!! Thank you so much Nita! I love this so much!